Futaba Denshi was established in 1948 as a manufacturer and seller of receiver vacuum tubes. Utilizing vacuum tube technology, Futaba began manufacturing fluorescent tube displays. In 1962 Futaba began producing radio control equipment as well as press and punching die components, placing what still remain two of the company’s primary divisions. This was later followed by the development of mold base components and digital position readout systems, and the more recent addition of Vacuum Fluorescent Display tube modules. Firmly embracing the principle of manufacturing each component in-house, Futaba creates everything from its own tools to its own manufacturing facilities. The soundness of this strategy is validated by their ever growing list of awards for consistent, high-quality products. Today Futaba Corporation is the world leader in Vacuum Fluorescent Flat Panel Display (VFD) used in automotive and consumer products, and Radio Control Systems for both hobby and industrial applications. In the movie Back to the future “doc” is seen using a Futaba controller to drive his Delorean. 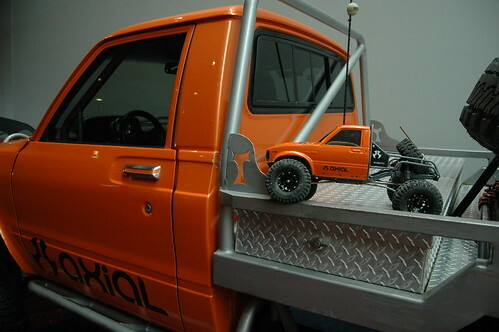 Axial R/C Inc. is proud to announce that PIAA has been added to the sponsor list for Axialfest 2012! PIAA Corporation was established in 1963, with the commitment to manufacture world-class products customers could use with pride and confidence. Race-proven, easy-to-install lamps, bulbs and their lifetime warranty have made PIAA an industry leading manufacture of lighting products for your 1:1 vehicle. 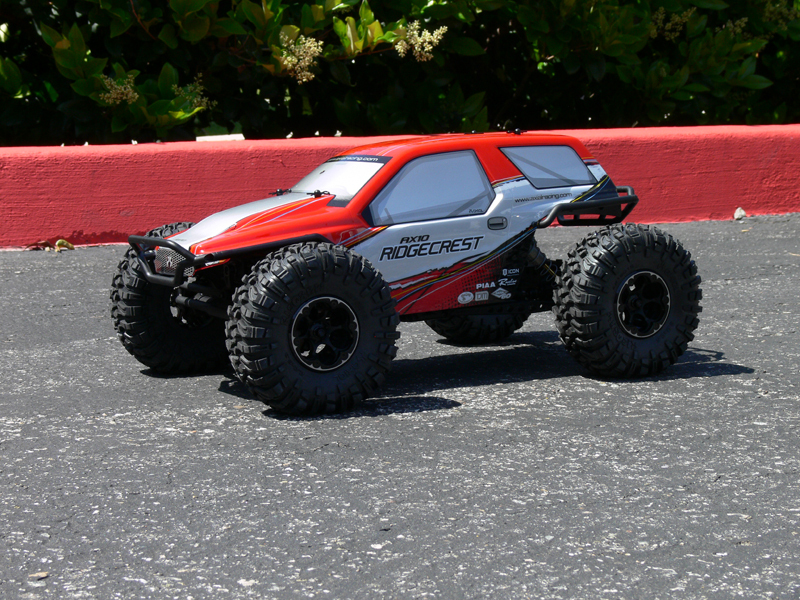 Axial R/C Inc. is proud to announce that Vanquish has been added to the sponsors list for Axialfest 2012! 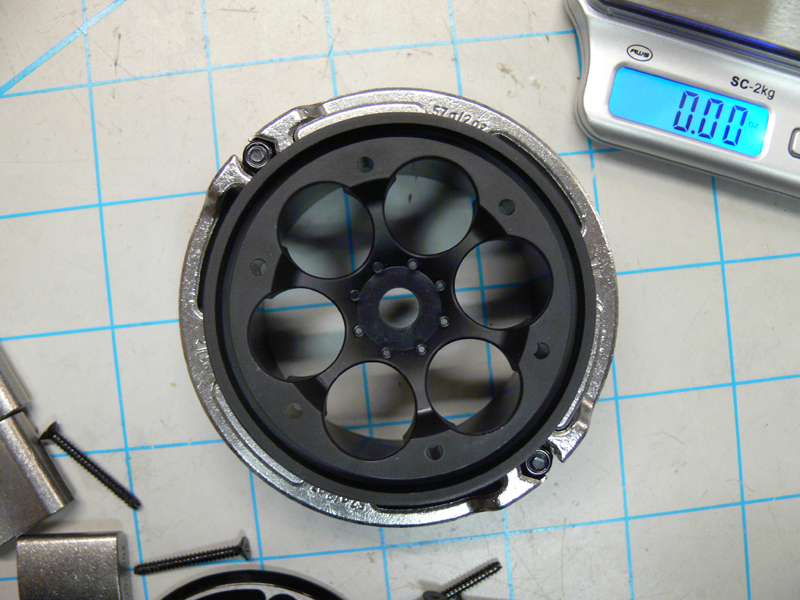 Vanquish Products, home of new and imaginative products. Vanquish products are designed, manufactured, packaged, and shipped all under one roof at the small Vanquish factory in Sacramento California. 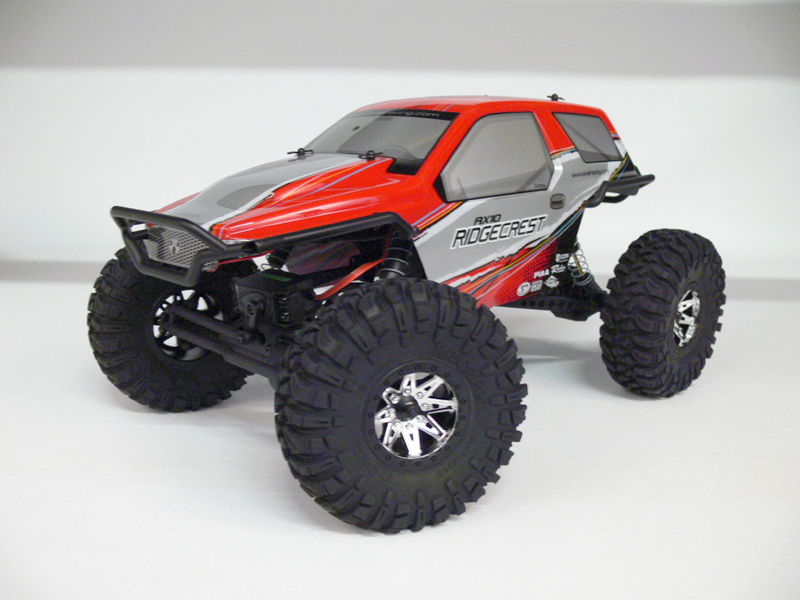 The Vanquish product line addresses several hobby products on the market with a desire to make them better and try to raise the performance bar. 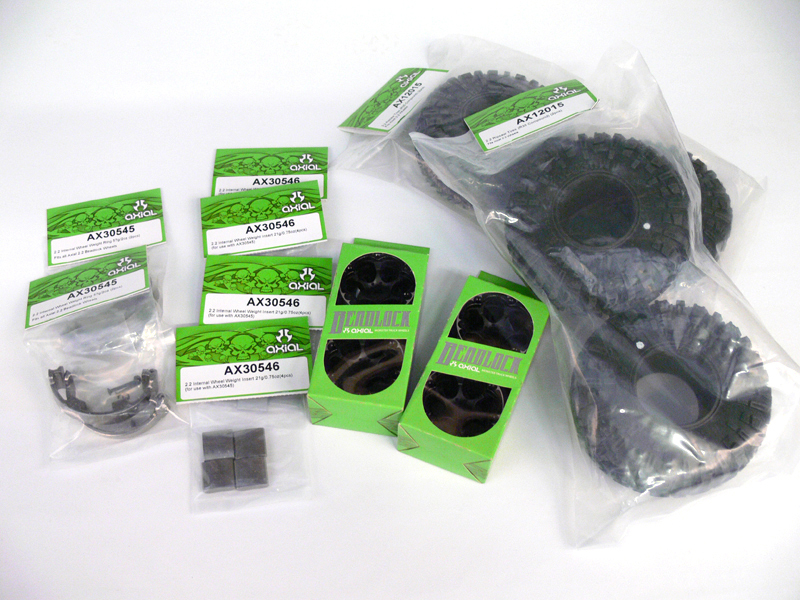 Visit us often as we are adding new products daily..
Axial R/C Inc. is proud to announce that Tekin has been added to the sponsors list for Axialfest 2012! 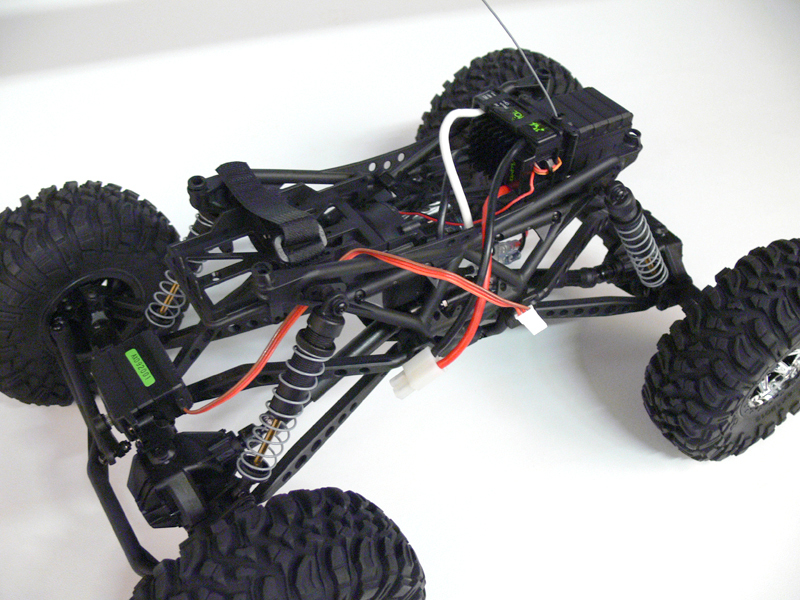 Tekin designs and manufactures “Smarter-Smaller-Faster” electronic components including motors, speed controllers and battery chargers. 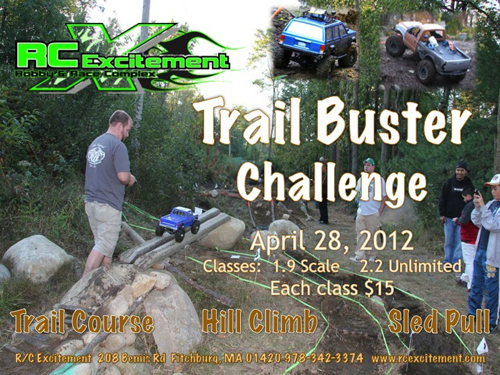 This class is for the typical trail rigs, that you have modified quite a bit for off road. You would most likely ” TRAILER ” these to the trailhead. 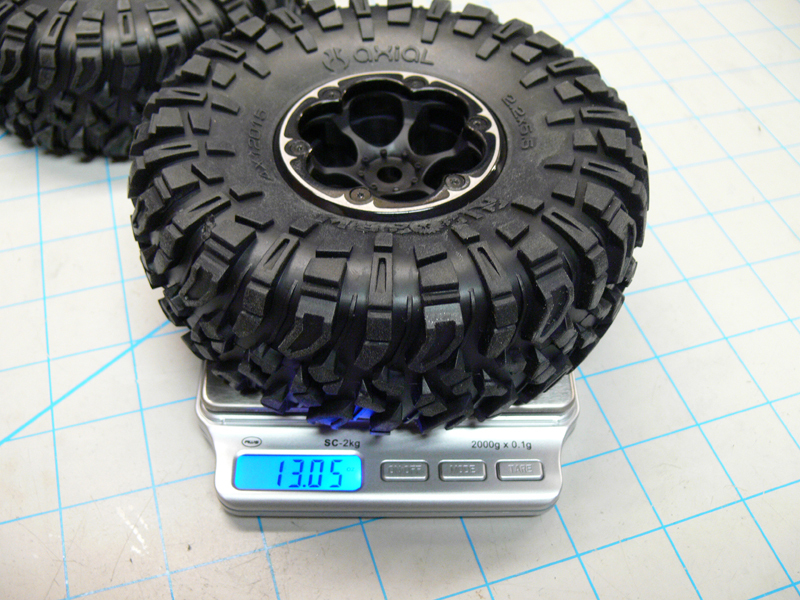 * Vehicle is limited to 1.9 inch wheels/rims or smaller at the bead surface. 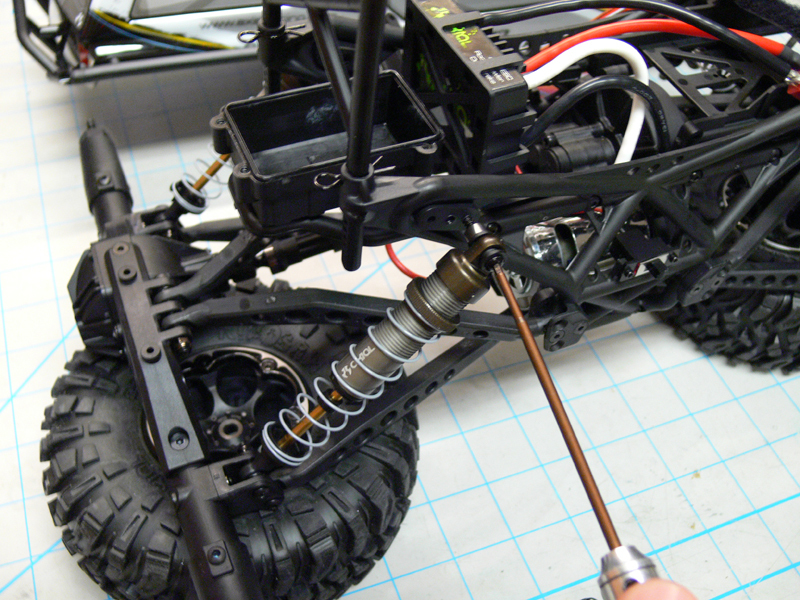 * Vehicle battery must be mounted on the chassis. * Vehicles are limited to 2-wheel steering only. * No “DIG” of any kind is allowed. * 1/8th or 1/10th bodies that should resemble its original form. 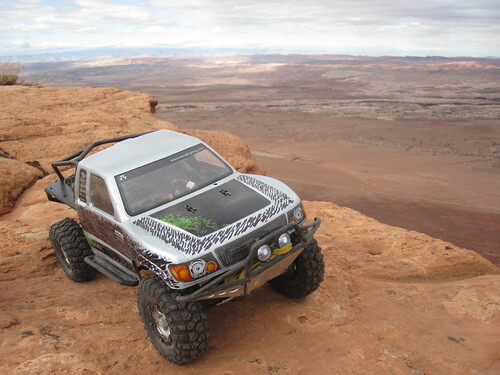 This class is for the typical trail rigs, that you have modified quite a bit for off road. 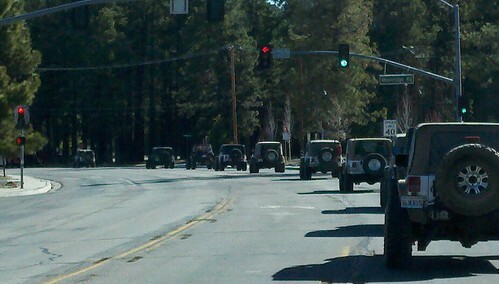 You would most likely ” TRAILER ” these to the trailhead. Similar to the modified class but with even less restrictions. 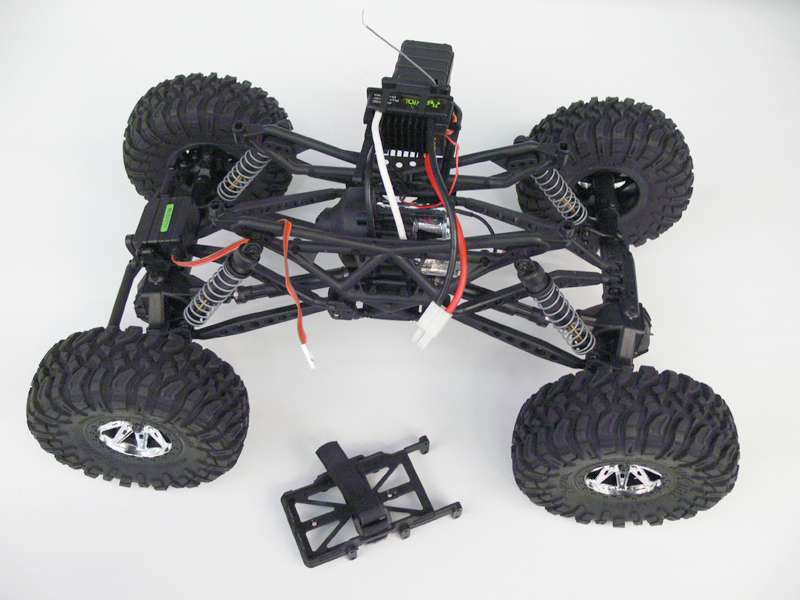 * Vehicle is limited to 2.2″ wheels/rims or smaller at the bead surface. 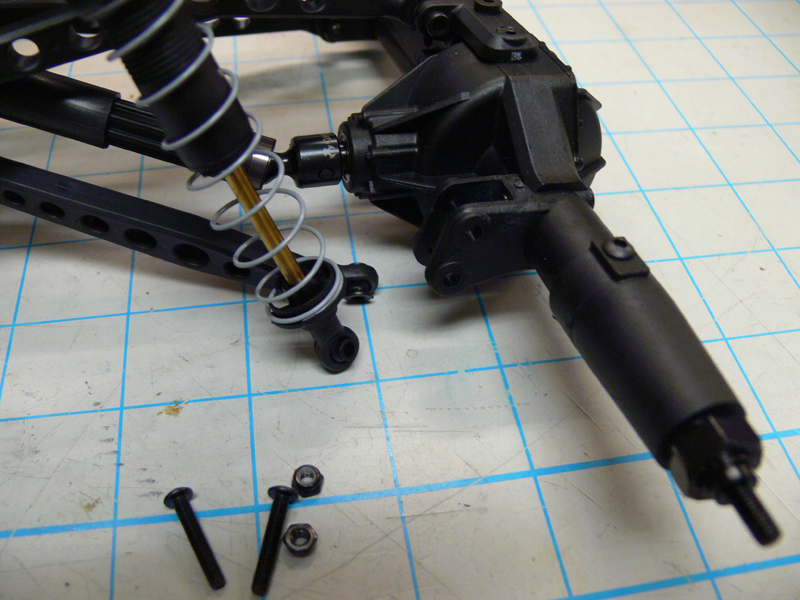 * Wheelbase to match body’s intended wheelbase, up to a 2.75″ allowed difference, maximum wheelbase of 13″. Centerline of axle must fall within factory wheelwell openings. * Chassis length must be as long as vehicles wheelbase. For more information follow the forum at RCExcitment. The RECON G-Train made a stop on the Thomas Creek Trail at the base of Mt. Rose in Reno, Nevada on April 14, 2012. As usual, the unpredictable Northern Nevada weather wasn’t sure what it wanted to do. It was snowing lightly as I arrived, but that did not deter the participants. There were over 70 drivers lined up waiting for tech! After a quick tech, drivers lined up for the start. 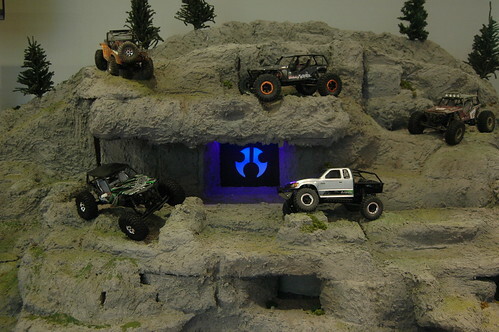 That’s a lot of SCX10s and Wraiths! I checked out a few rigs while waiting in line and noticed some interesting things. Here, Alien Gee-Six has brought his Jet-Ski along. A boat was not just recommended; it was mandatory for this G6. I also noticed the Wicked Witch and the Cowardly Lion blew in from Kansas. 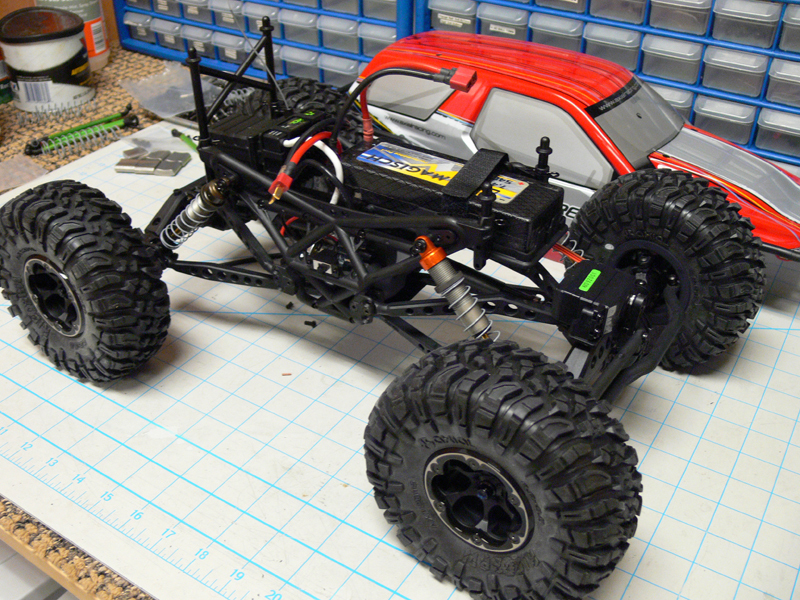 This bad Wraith was sporting some saweeet AR60 axles from VP. They gave me serious axle envy. 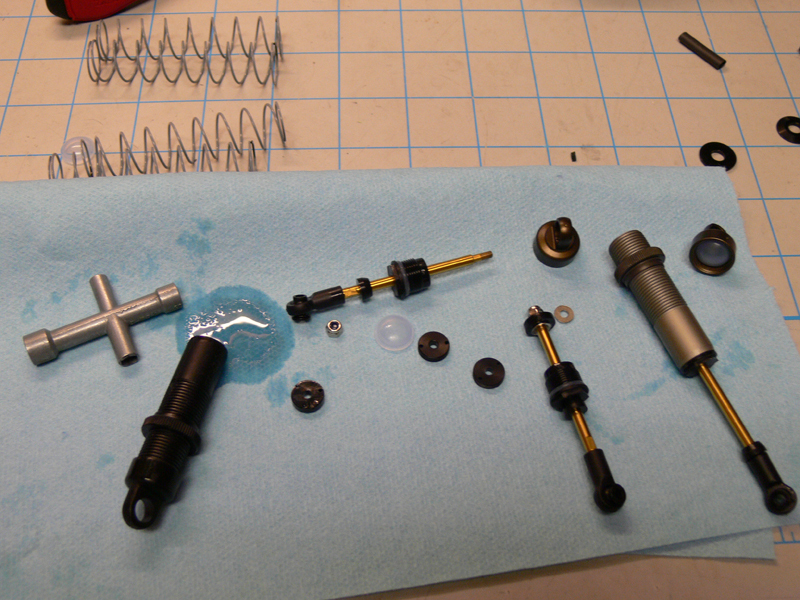 VP also makes a set for the AX10 axles. Look for them later in this blog. When I finally reached the tech table, they handed me one of these notebooks. These hold the simple beauty of the G6. All events are on the honor system. You are responsible for recording all your penalties in this notebook. Elio aka Zokerd showed up with some his best G-wards yet. Each event he outdoes himself with the awards he makes for the top finishers. Brain Parker gets most of the recognition for the G6 events, but there are many others that help to put them on. A few were recognized before the driving began. Elio got an award for making awards. StuWey got an award for running the computers and keeping track of all the scores and prize winners. This is one of the few times you get to see him out from behind the computer. B-Rad got one for having to put up with the abuse from Parker everyday. The Ultra Class had a Le Mans style start. Run, run, run, as fast as you can. Thomas Creek Trail has plenty of beautiful sights to distract the drivers. Axial Falls was the backdrop to one of the early trail markers. More of the clear dirt. It was abundant on the first half of the trail. These slippery logs made lots of drivers nervous. It was like a deadlier version of the Cables of Carnage. 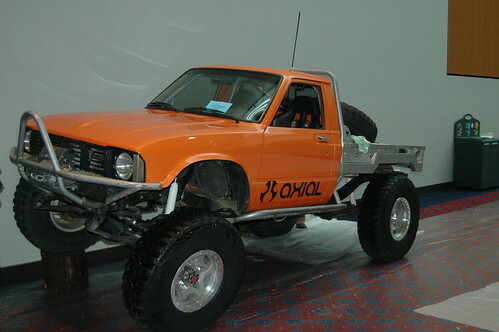 A G-Trail. Is there anything more captivating? Go, MightyJoe! Here is your requisite picture. The fun is up there. Follow me. 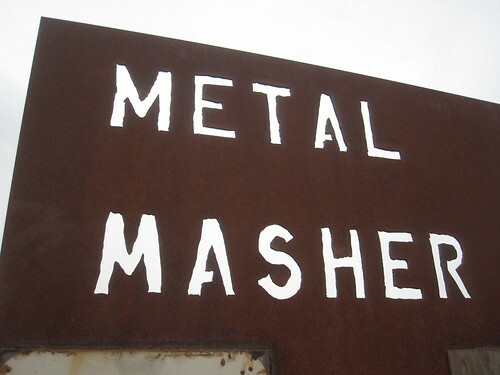 Fun for all ages. Here Skeeno Jr tries to keep up with her old man. Axial Alien Gee-Six floats his boat while Skeeno’s boat begins to take on water. Lots of boats suffered the wrath of the class 6 rapids. Swag pile. 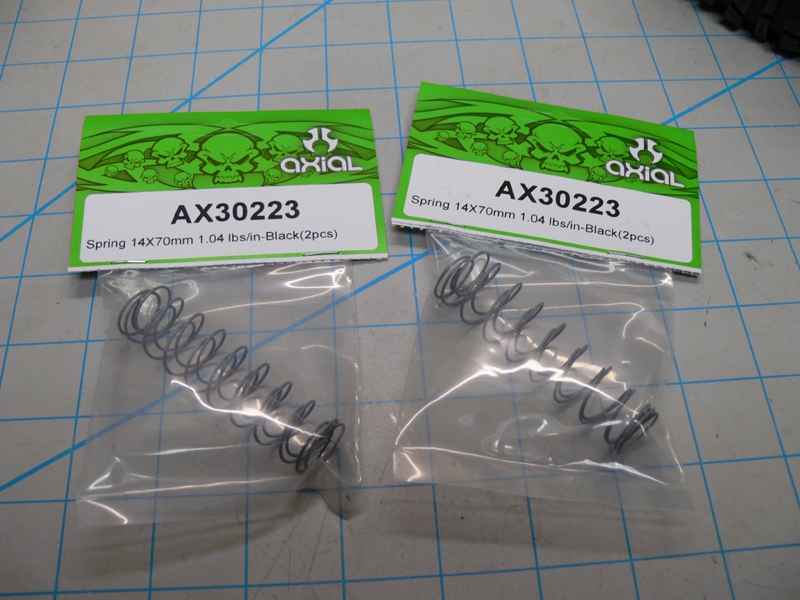 Thanks to Axial, VP, BPC, Propane, and PLE for the finishing prizes. You have to keep your eyes open during a G6 because there are often treasures hidden in plain sight. This guy found the Shaka Bra mask and was rewarded with a 1 hour time bonus. Score! John Hallman from PLE was the unlucky winner of the Hard Luck award. His honesty and positive attitude is what G6in is about. Team Twerk’s team mom, Rose had to accept Rosa’s award. Rosa was so fast she blew past the finish and kept going. Angela made Clint proud by taking home the prize as well as some Shaka Bra beads. Wraith winner, Dan W and Ultra winner, Thom K had to leave early, so they were not available for pictures. So, there you have it. Another great day of G6 scale adventure. Look for the G-Train near you. You don’t want to miss the fun. 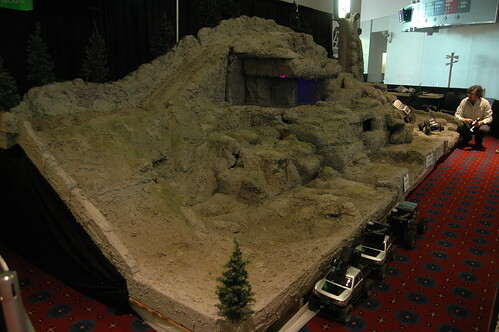 And remember, Axial Fest 2012 is approaching June 22nd. Get your camp site reserved. 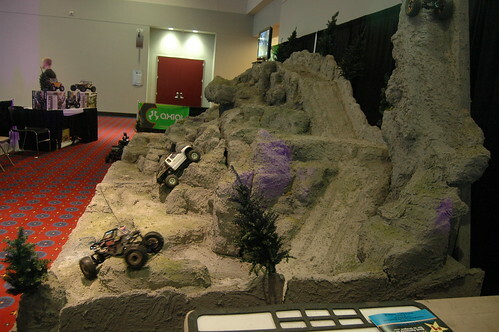 Axial Team driver Ryan Gerrish and longtime friends Brett Carlson, Mitch Warner, Maren Holmboe, Jonathon and Jade @ Jugtown Vinyl once again did an incredible job preparing and manning the Axial interactive display system with Tammie’s Hobbies for the 2012 Portland International Auto show. 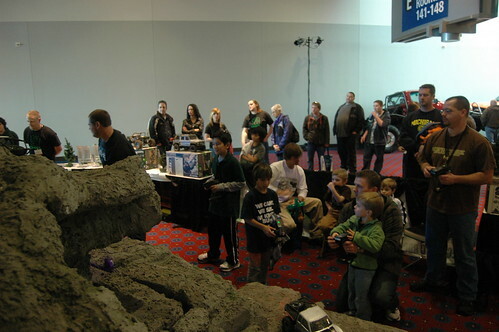 The 2012 Portland International Auto Show concluded without a hitch, we successfully subjected thousands of innocent but willing attendees to the joys of Axial crawling. Our Honcho’s and Wraiths performed admirably, driven mostly by beginners for 4 days straight, 10 hours a day, almost continuously. We saw very minor issues with the vehicles, but nothing that kept any one of them down for more than a few minutes, and considering the abuse they endured, that’s pretty amazing! Watching kids and adults take the rigs through their paces was awesome. 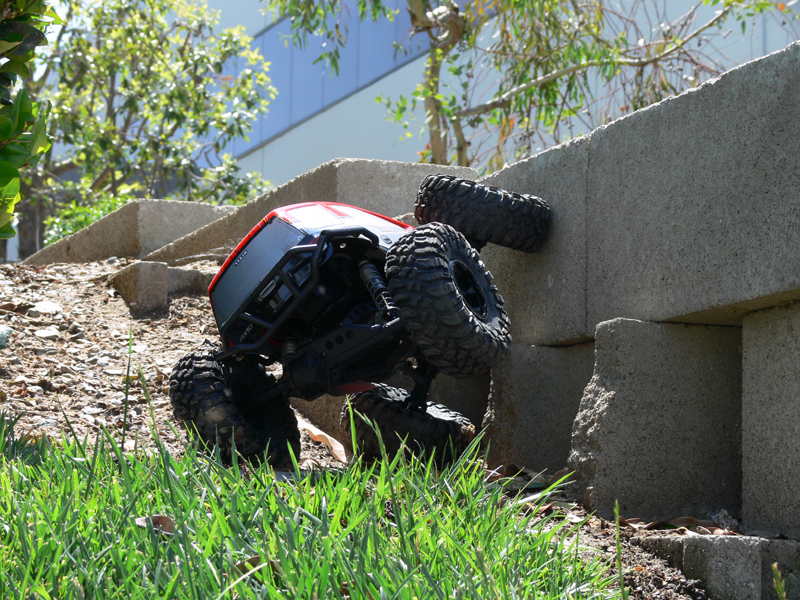 Some of them caught on quickly, and were trying the harder lines on the course, while others simply tried to destroy the trucks! Keeping up with roll-over recovery was exhausting by the end of Sunday, but we had a fantastic time and look forward to running the display again next year! 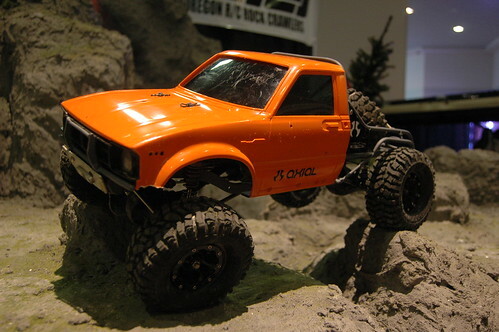 Big thanks to Axial, Tammie’s Hobbies and the Auto Show for the opportunity! 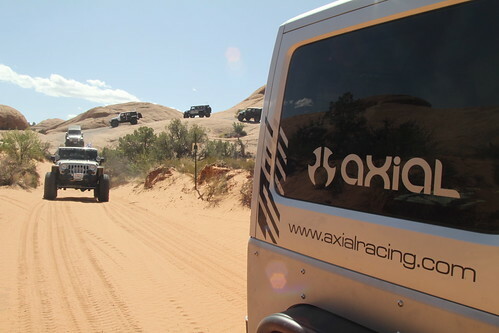 The Axial logo was a very nice touch!! As ryan expressed, people lined up all day to try their hand at the Axial rock wall, even some youngsters! 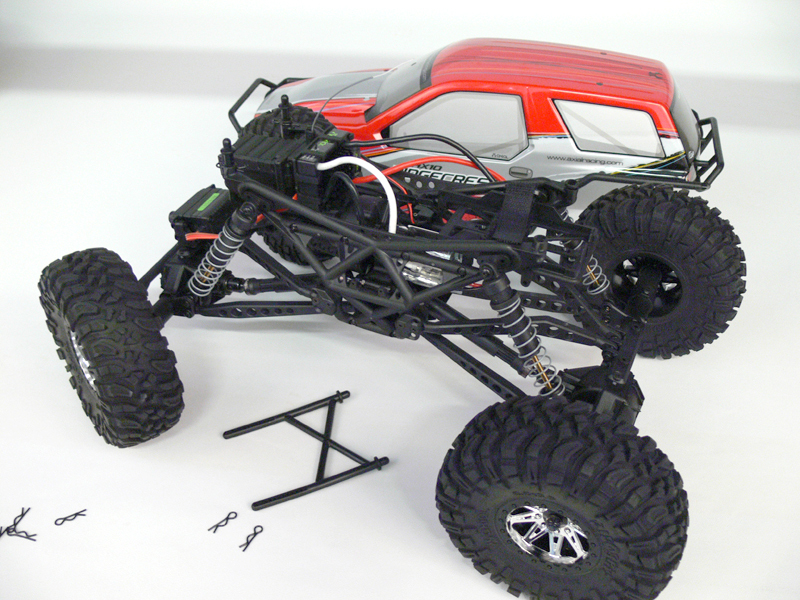 What we didn’t show you is the scaled down version of the Honcho that is ready to tackle the course! 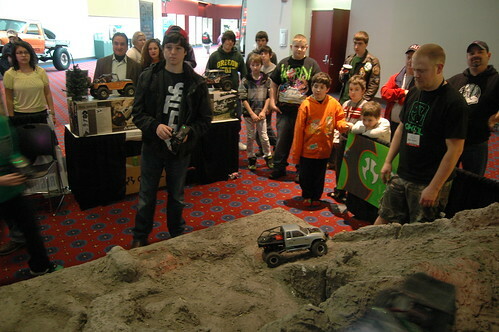 All in all, the people of Portland Oregon really enjoyed the opportunity to run the Axial vehicles as well as experience a little piece of the outdoor lifestyle from the comfort of the exhibit hall! 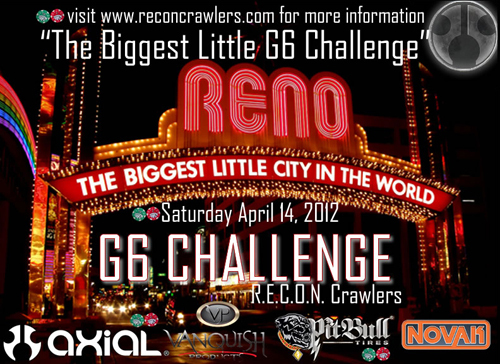 We appreciate all the hard work that Ryan and crew put into this event, and are proud to call them part of the Axial Family. Thanks guys!! Awesome Job!! 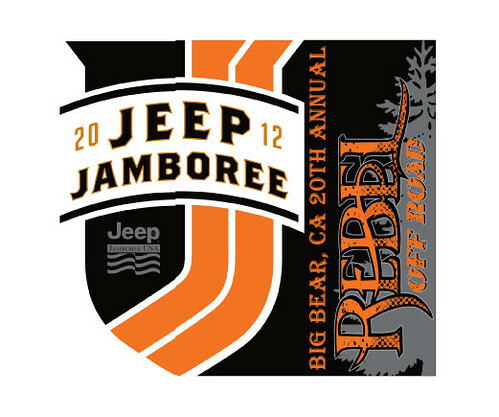 The 20th annual Big Bear Jeep Jamboree is coming will take place on May 10-12th and we are looking forward to participating this year. 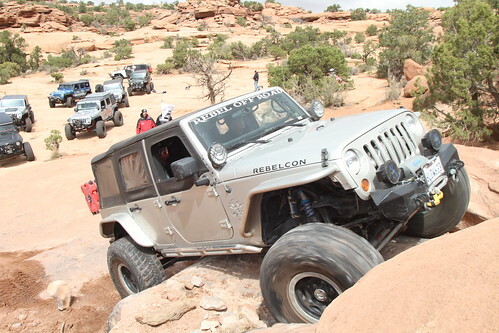 If you own a Jeep, of any kind, you should look into attending one of these events that Jeep Jamboree puts on in conjunction with various 4X4-Clubs all across the country! They are fun, informative, family friendly and sure to provide a good time. 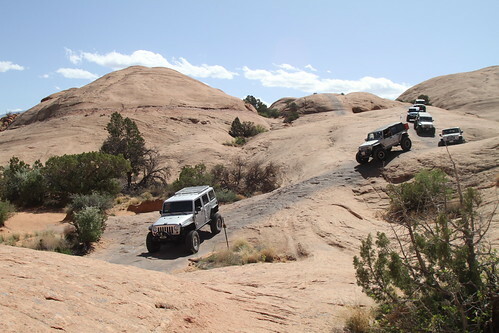 Jeep® Jamborees are off-road adventure weekends that bring together the outdoors, down-to-earth people, and their Jeep 4x4s. 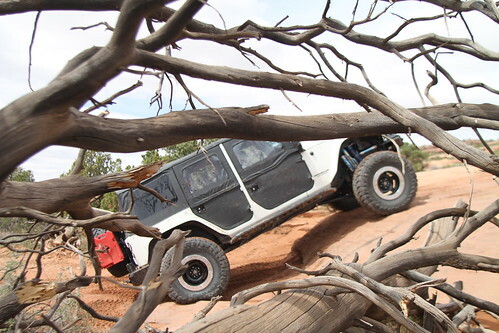 These treks have been a tradition since 1953 when 4×4 pioneer Mark A. Smith organized the first ever Jeep Jamboree and voyaged across the Sierra Nevada Mountains by way of the old Rubicon Trail. 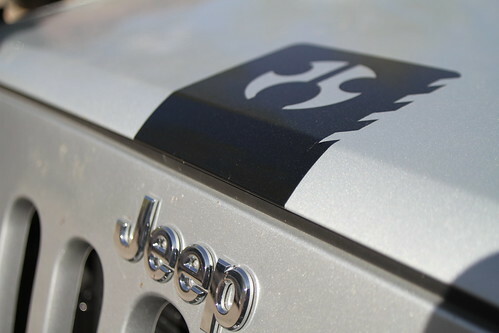 In 1954, Willys Motors – then manufacturer of Jeeps – became involved and Jeep Jamborees have been an off-road tradition ever since. 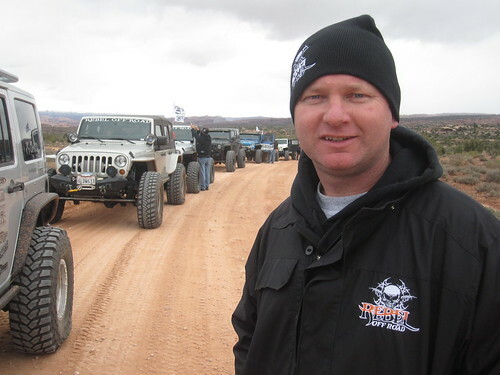 This year I personally will be acting as a Trail Guide for Jeep Jamboree USA with the hosting Jeep club of Inland Empire 4 Wheeler’s, this will be my second appearance as a Trail Guide to this event. 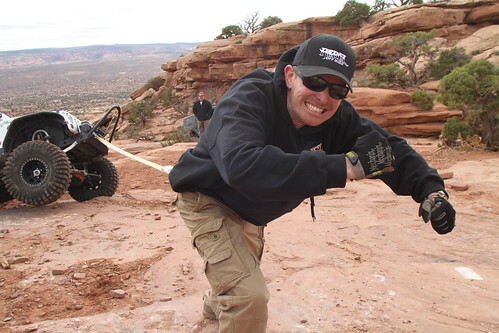 Last year’s event brought me great pleasure and excitement as I was able to use my off-roading experience and skills to help others in attendance get through the challenges and broaden their off-roading skills. 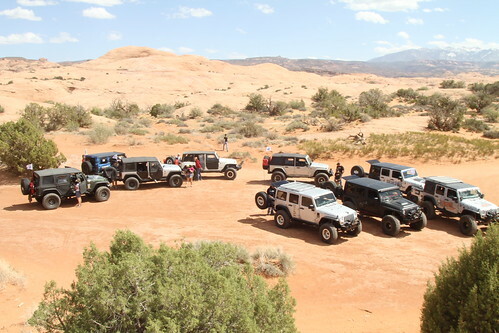 Some of the attendees have never put their Jeeps in 4-Lo or even been on a dirt road. Go to these websites for more information. 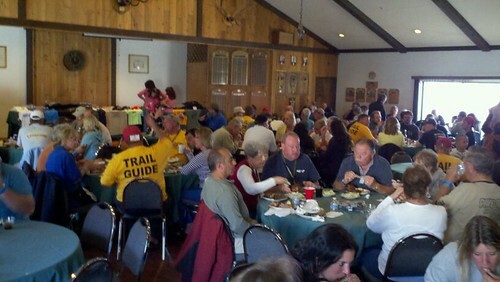 If you’re going….See you on trail.